With midweek temperatures falling near zero and wind chills forecast to drop below minus 30 degrees Wednesday, The Salvation Army is stepping forward to help those who need a break from the cold. Jan. 29–Feb. 1: 6 a.m. – 6 p.m.
Feb. 2: 6 a.m. – 7 p.m.
Feb. 3: 1 p.m. – 6 p.m.
Citadel Corps, 3612 Cuming St.
Jan. 29–Feb. 1: 9 a.m. – 4 p.m.
Jan. 29–Feb. 1: 9 a.m. – 4:30 p.m.
Jan. 29–Feb. 1: 9 a.m. – 3 p.m. 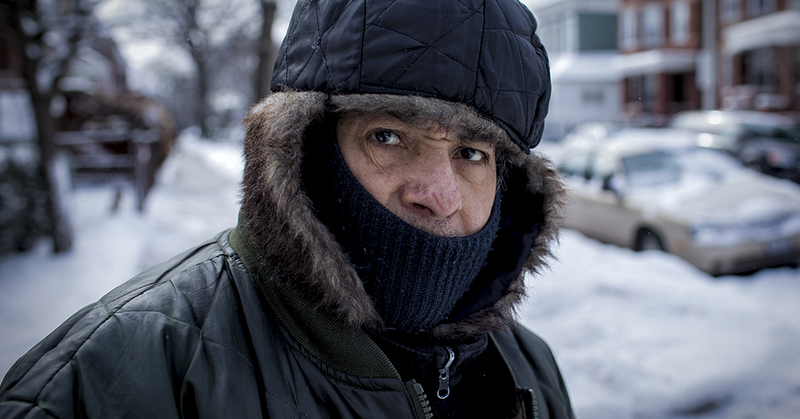 The Salvation Army opens warming centers for the most vulnerable in our community. Cold weather can be dangerous for the elderly, the very young and those with specific medical conditions. The Salvation Army reminds people to plan ahead when extremely cold weather is in the forecast, especially if they don’t have access to a warm, safe place for respite.